My university Biology major gave me a sense of urgency and despair. Global climate disruption, drastic deforestation and habitat loss, unprecedented species extinction rates, air and water toxicity, wars over scarce resources, overpopulation, and the social implications of the industrial growth society felt like an unstoppable avalanche of catastrophe. I wanted to make a difference. I was ready to roll up my sleeves and get my hands dirty. But first I needed to understand, from the ground up, how we humans had gotten ourselves into this mess. What purpose is humanity meant to serve in this Earth Community? This use/abuse relationship can’t be right. My intuition told me that our indigenous ancestors had known a better way. There were ancient cultures who had understood our place in the sacred web of life. But we as contemporary Americans had forgotten. Turns out I was not alone. Millennials worldwide are experiencing a shocking awakening to the ecological crises their generation is inheriting. Bright and sensitive young people are often paralyzed by overwhelming despair and have few institutions from which to seek counsel. Fortunately, there is a grassroots global movement cultivating change towards an ecologically thriving, socially just future. Academic study, our culture’s most conventional preparation for adulthood, has proven insufficient in providing the context and skills needed to comprehend and adapt to the impending challenges. Alternatives to college are being sought out by intuitive young adults who long to revolutionize the conventional American Dream and heal its unintended global consequences. In my early twenties I found hope in the teachings of eco-theologian Thomas Berry and eco-psychologist Joanna Macy, who place the current planetary crises within historical and cultural contexts, and agree that now is the time for a drastic course correction. Before we rush to urgent action, we need time and places to grieve, rest, connect, recover and dream. We need peers who understand how we feel. We need space to fall in love with life again. We need beauty, wonder, and the deep nature connection we remember from childhood. Then, and only then, can we access our creative potential. As my husband Tim and I began to fall in love and establish a life partnership, together we imagined another world was possible – a world of heart, spirit and community. In wanting something different for our family and the world our children were inheriting, we began to ask for guidance. “What can we do here on our home land?” “How can we participate in the global awakening and healing of our world?” Our journey led us to creating a place for community to dream together and create healthy alternatives for our planetary future. Along with many community members and wise elders, we co-created what is now a sanctuary for people from all walks of life and a place for alternative education called The Eco-Institute at Pickards Mountain. “Yomes”: what young adults call home for 10 weeks during the Odyssey program. 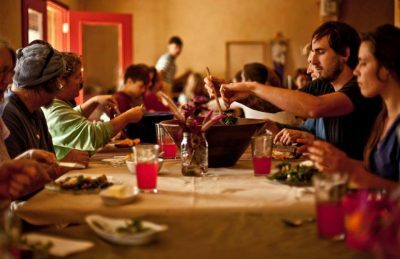 Young adults enjoy daily farm-to-table community meals during the Odyssey Fellowship. 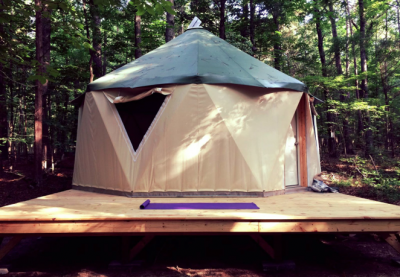 They arrive at The Eco-Institute, wander into the forest and choose a canvas yurt/dome hybrid (“Yome”) in which they will live for the next ten weeks. 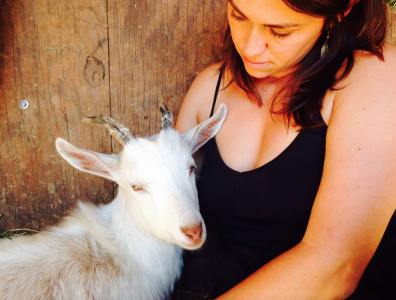 They wake up each morning with the sun, take time for the morning spiritual practice of their choice, do their morning farm chores, and eat communal breakfast together. Each group consists of twelve fellows, and they run the farm during their stay. They feed the animals and grow their food. They make and eat meals together. They dig their hands in the soil, lay on the Earth, stargaze, read, make music, and dream together. 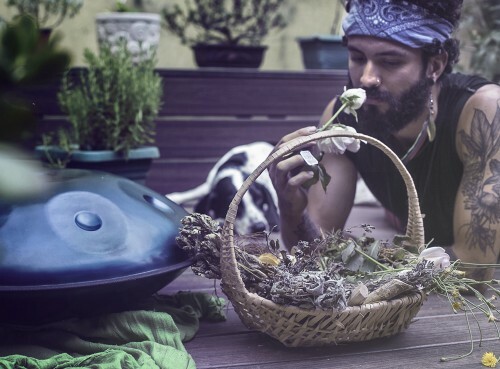 They host community workshops with inspirational teachers on permaculture, herbalism, wild foods, holistic medicine, wild mushrooms, and various approaches to ecologically conscious living. These young adults seek guidance, empowerment, and hopeful vision for the better future they believe is possible: a more sustainable world with people and nature thriving together. They long for the initiatory experiences our ancestors held as essential in order to emerge truly prepared for adulthood. Maddie teaches about returning plant matter to the Earth for natural recycling of nutrients, aka: Compost. 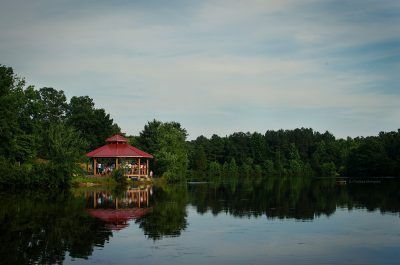 The experiential curriculum includes environmental literacy, nature-connective experiences, simple living skills, and a Permaculture Foundations Certification, all imbued with a regenerative philosophy of living with and learning from nature to honor its rhythms, cycles, and innate intelligence. 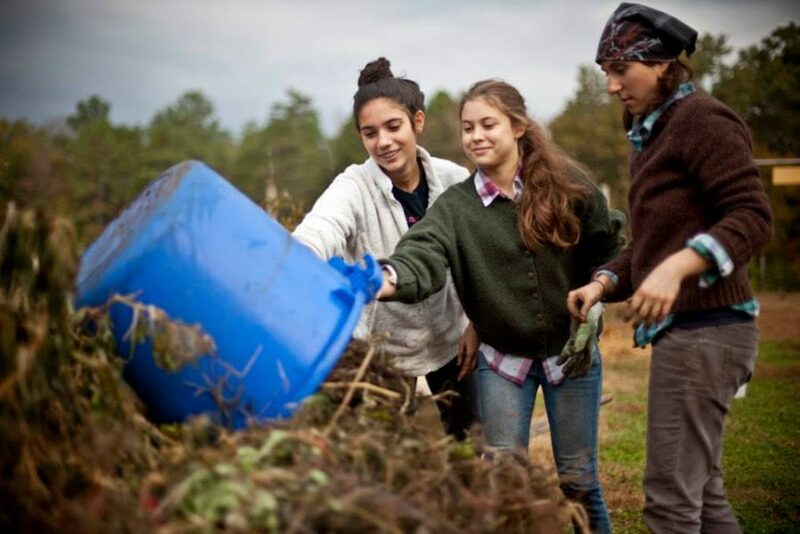 Students grow their own food with mindfulness and direct connection to life cycles, fostering awareness and respect for our interconnection with the whole of life. 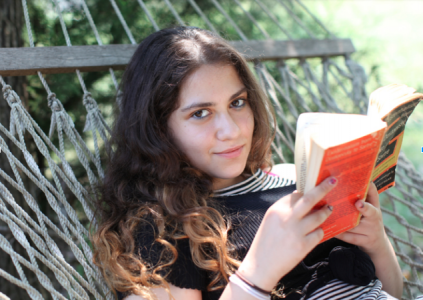 Personal time for reading, journaling, meditating and practicing yoga is key in the Odyssey years. Woven throughout the program is weekly personal development guidance and study groups, led by local experts holding graduate degrees in Transformational Leadership and Psychology (with a focus on Rites of Passage). Program graduates emerge equipped with vision, skills, knowledge and mentorship on their path towards impactful careers as leaders in the environmental movement. If you or someone you know is a young adult feeling restless and unfulfilled in their current life situation, encourage them to check out this ten-week program. It’s likely that it will change the rest of their lives. 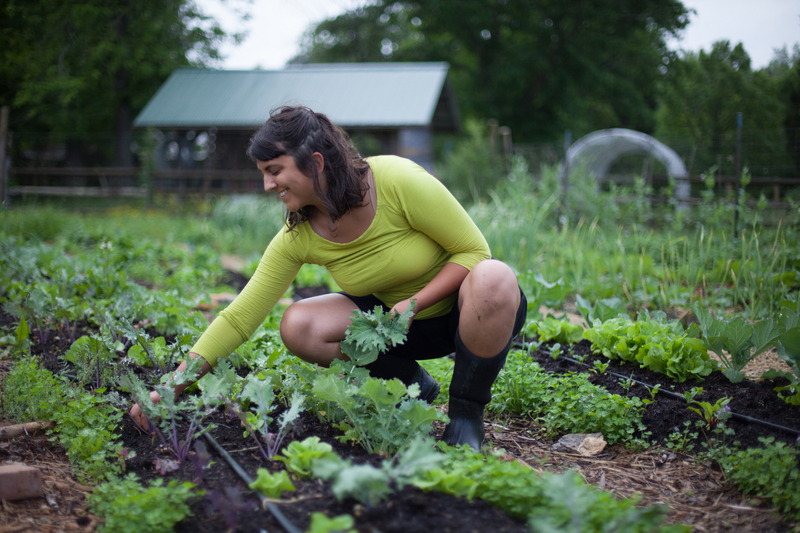 Scholarships are available NOW for our 10-week residential permaculture immersion in Chapel Hill, NC. 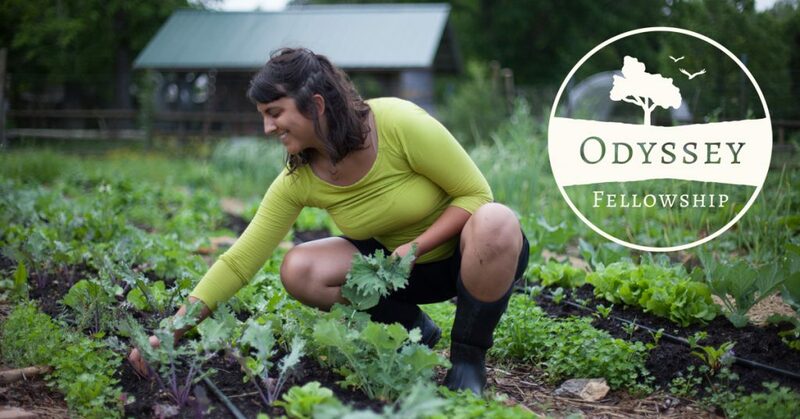 The Odyssey Fellowship Program at The Eco-Institute at Pickards Mountain is dedicated to cultivating a future that is socially just and ecologically resilient. 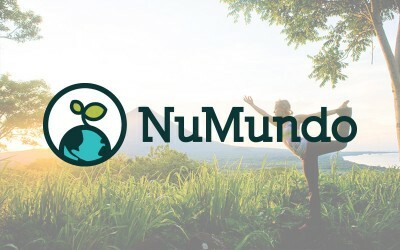 Dive into permaculture skills, leadership, personal development, reconnection to self, and other key pieces to help one decrease dependency on industrial society and be equipped to build a regenerative society. If you are 18-28 years old or know any young adults interest in becoming the next generation of leaders, this is for you!